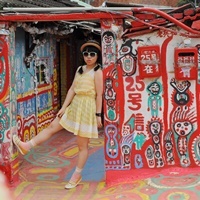 2014 Big Blog Exchange winner and brunch enthusiast Chan Hoi Yung (Kitty) gushes about some of her favourite breakfast hotspots in the Taiwanese capital of Taipei. That was my first impression of Taipei after I visited the city for the first time many years ago. I can still remember the joy of having egg pancake, sesame flat bread and soy milk every morning. For breakfast lovers like me, this city is heaven and you wish you could have breakfast all day long. Here are some spots for you to try out the best Taiwanese breakfast, 3 traditional and 3 with a little bit of a modern twist. People start queuing up at 5am for the famous sesame flat bread. 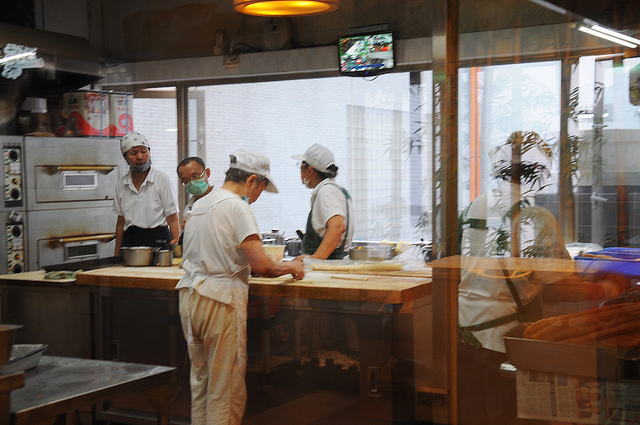 Their bread is freshly baked in an open kitchen, you can see chefs putting raw dough into the hot metal barrel and enjoy the wonderful smell in the air. It’s actually called “thick bread”(厚燒餅) in Chinese, and can come with an omelette or deep fried Chinese donut (I suggest both). The big roll gives you different textures in layers, the bread crust and Chinese donuts are crispy, in between are soft or chewy. The taste is also a mixture of saltiness and sweetness, it’s a full experience in every big bite. No wonder people wait for over an hour just for this. 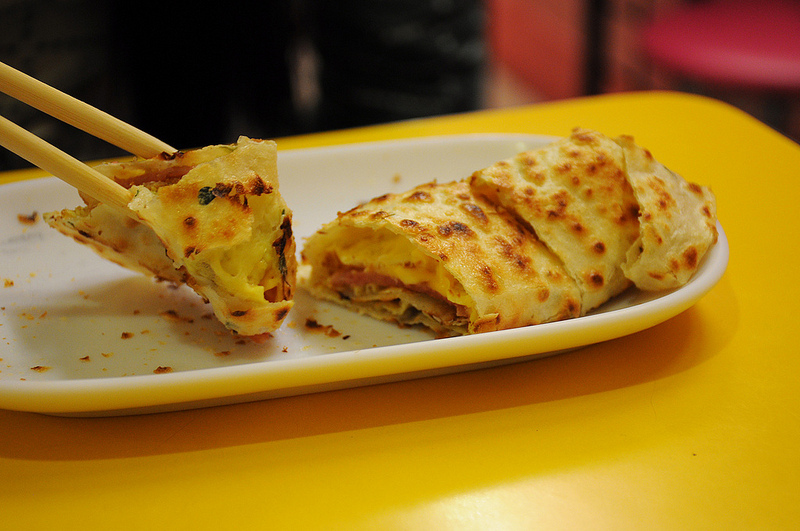 Egg pancake is one of my favourite Taiwanese breakfasts, the melting cheesy centre is a must. 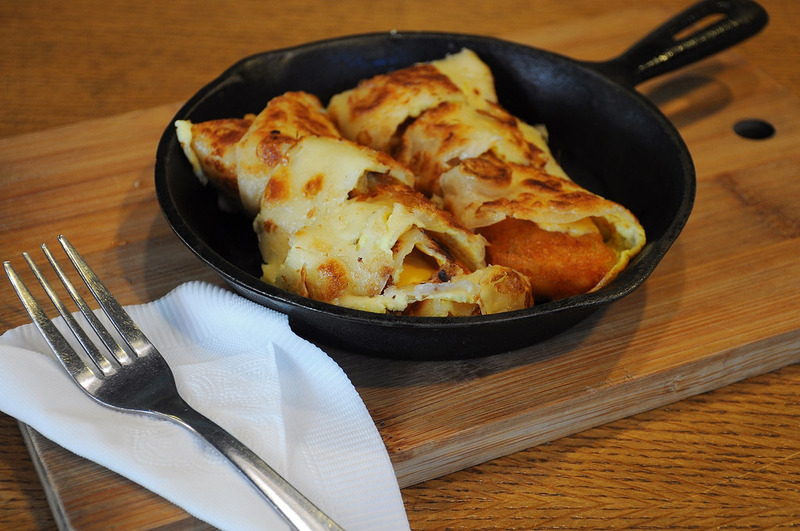 This thin pancake is fried to golden yellow on a hot metal plate, and then rolled with omelette and cheese. You can also have fillings like ham, bacon or flossy pork if you want. It’s cut into bite size pieces when served, and every bite is crispy and cheesy. I usually can’t resist second helpings when I have my pancake here. 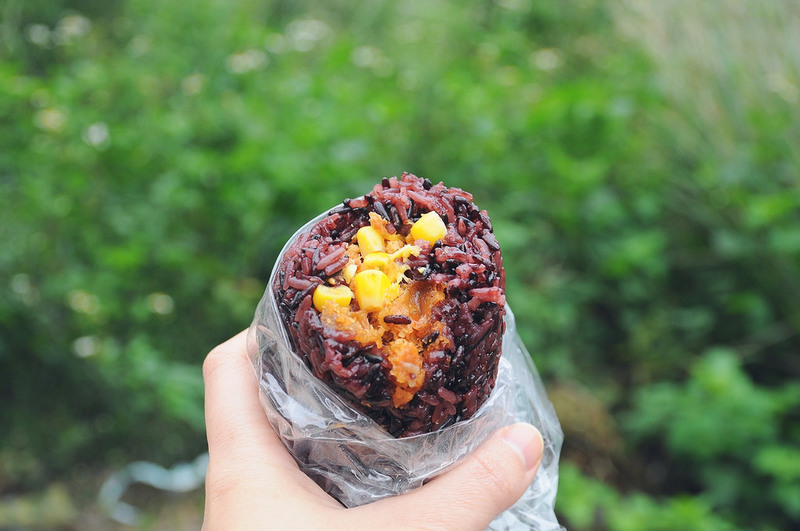 Rice Ball is another common breakfast in Taiwan, usually washed down with soy milk or rice milk. It’s filled with the goodness of deep fried chinese donut, spiced egg, pickled vegetables, flossy pork, and fillings of your choice. All wrapped in a big bowl of hot sticky rice. At Lau’s, you can also choose purple rice or white rice, and a vegetarian version. I’ve already told you egg pancake needs to be crispy and cheesy, and LoCo Food surely has the whole package. On top of that, they’ve created some interesting fillings like hash brown (my favourite), barbecue pork and sausage. Everything is served in a cute cast iron pan. The best drink to wash down your breakfast in Taiwan is always soy milk. Getting bored with the normal one, you can expand your choice here. Mini bean use locally grown, organic yellow/black beans and vegetables to prepare their soymilk (also soy bread and soy biscuit). The fresh vegetable not only gives a sweet taste to the milk but also beautiful colours. A purple yam or pink beetroot soy milk packed with nutrients gives you both health and happiness. 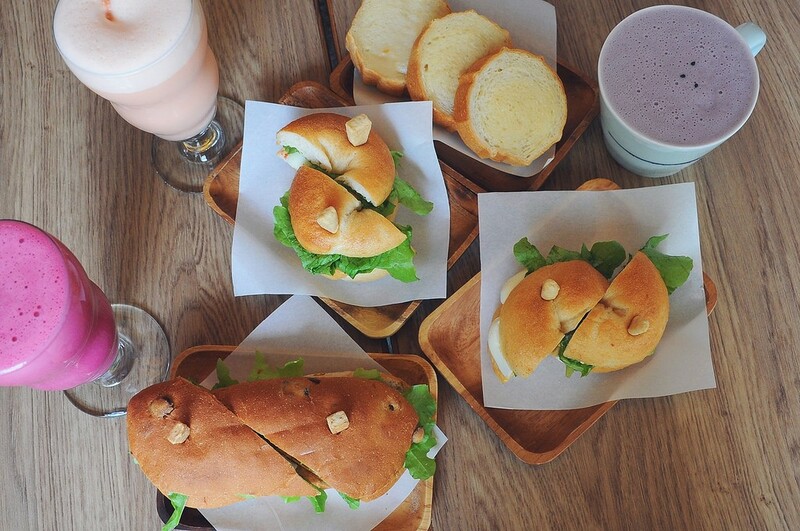 Packed sandwiches can be found everywhere in Taipei, but if you want to sit down and have a nice breakfast sandwich, Full House is the place to go. They are famous for using a charcoal fire to toast their bread. In between the slices are hearty ingredients like mashed potato, roasted pork and omelette. 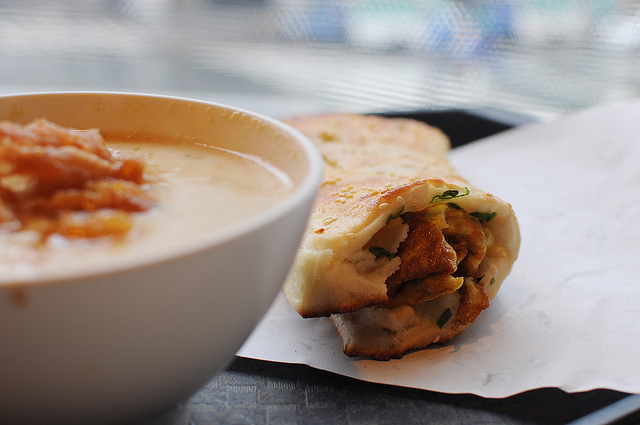 Apart from the sandwich, their milk tea is also a MUST try. Be sure to come early in the morning since their food sells out real fast. 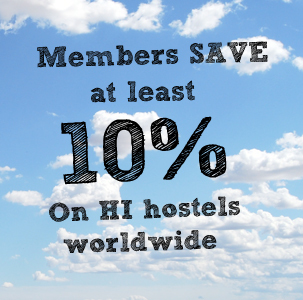 Book a hostel in Taipei here. The Big Blog Exchange will be back in 2016 – bigger and more creative than ever before. Want to find out what our Big Bloggers from 2014 are up to? Click here. Want to offer us a local guide to breakfast in your favourite city or town? Drop us a line below.